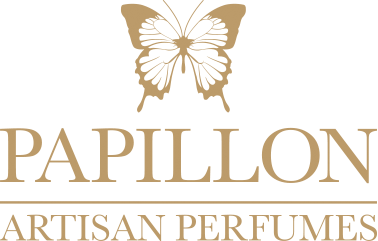 La Basílica Galería is a stunning space, dedicated to the art of perfumery in collaboration with top perfumers around the world. 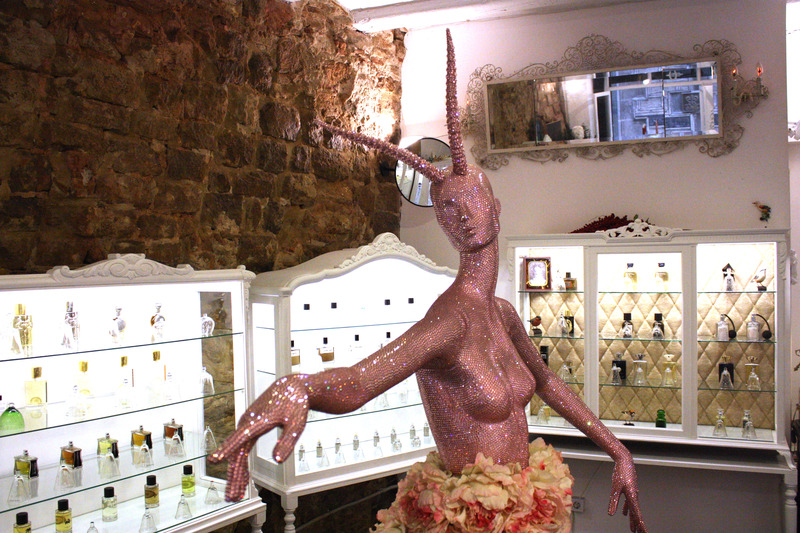 Located between the ancient walls of a building in the historic Jewish quarter of Barcelona, ​​this perfumery offers an innovative way to smell scents through crystal bell jars. 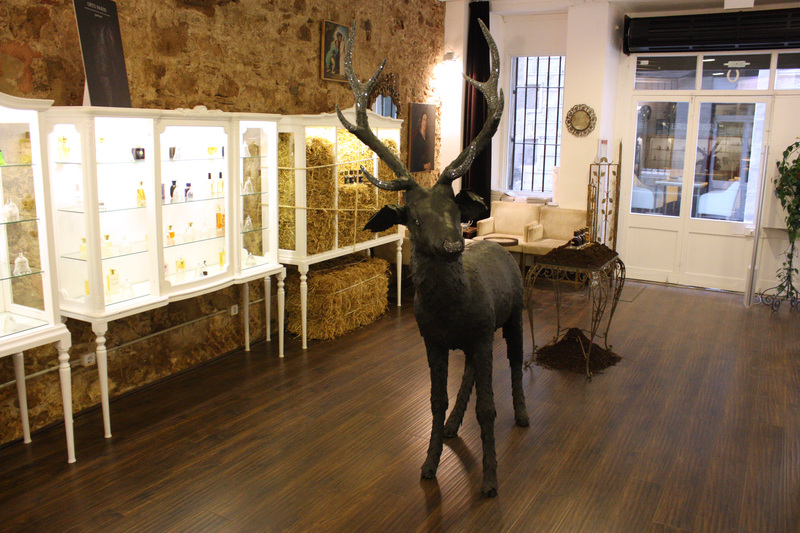 The Perfumery opened its space in 2013 and offers the largest collection of niche perfumes in Spain, from the oldest to the most contemporary European collections. 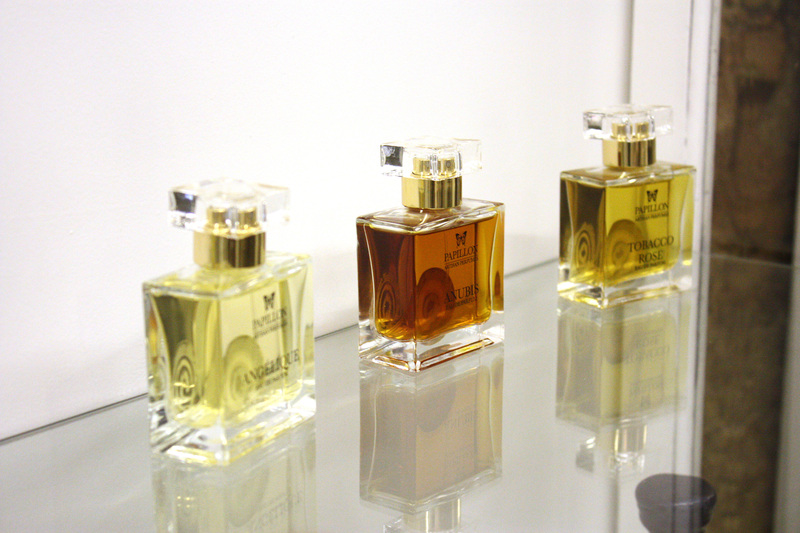 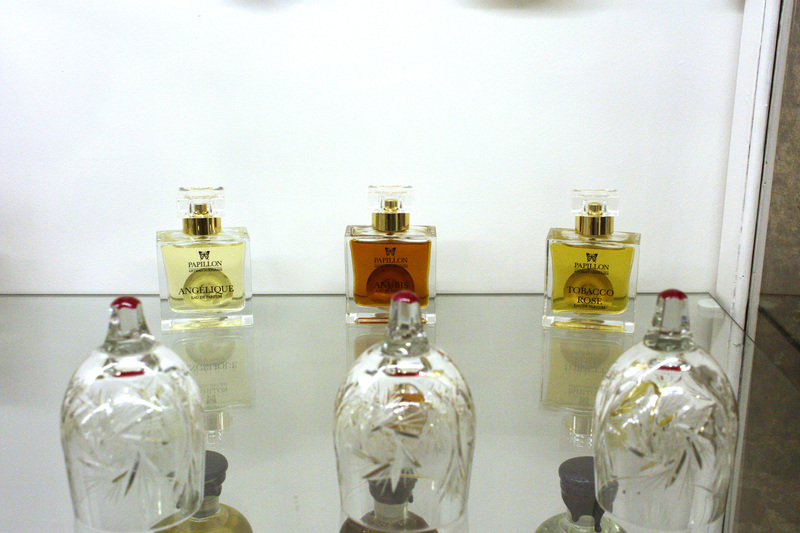 Away from mass consumption, this perfumery is a paradise for nonconformist noses that reward originality and quality. 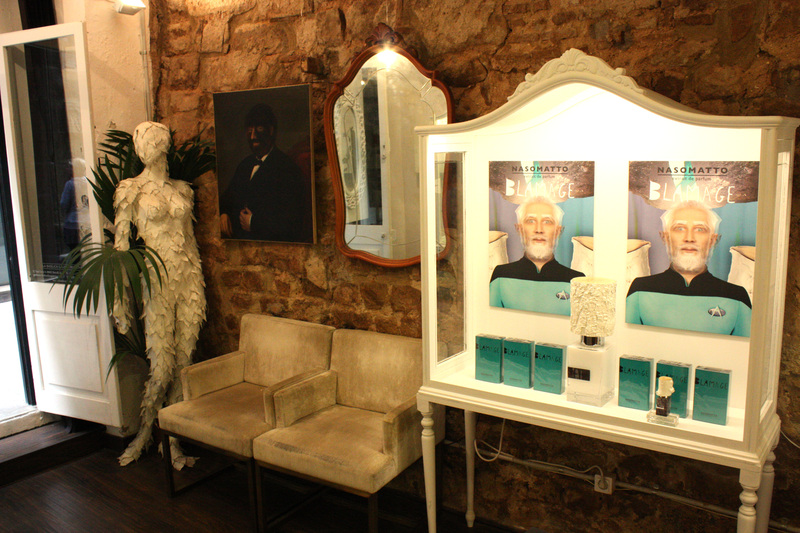 The shop itself is a stunning ode to this collaboration of old and new, with heavy bare-stone walls, embellished with modern sculptures and prints. 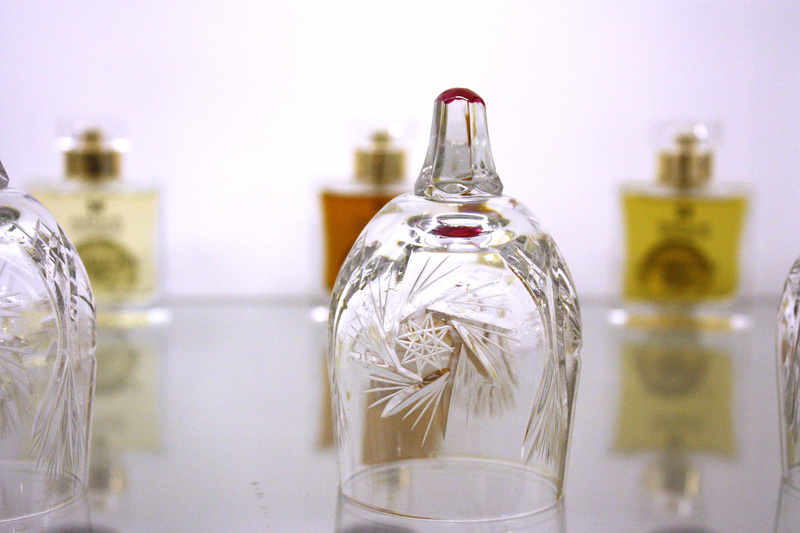 From the exquisite crystal domes used to sample the fragrances, to the twirling ivy strands and hay-bails stacked with perfumes it is an artists dream, and we couldn’t be more honoured to have our fragrances within its historic walls.